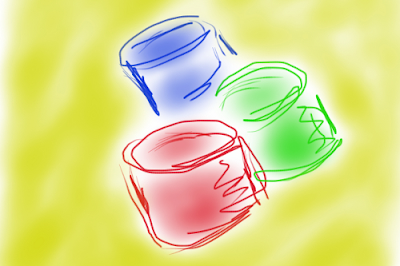 One of the first classifications that you learn when you start to study the behavior of matter interacting with electricity is between conductors and insulators: a conductor is a material that easily allows the passage of electric charges; on the other hand, an insulator prevents it (or makes it difficult). It is possible to characterize these two kinds of materials through the physical characteristics of the atoms that compose them. Indeed, we know that an atom is characterized by having a positive nucleus with electron clouds which rotate around it: to characterize a material is precisely the behavior of the outer electrons, those of the external band. On the other hand, the energy bands of every atom are characterized by specific properties: there are the valence bands, where the electrons are used in the chemical bonds, and the conduction bands, where the electrons are free to move, the "mavericks" of the atom, used for ionic bonds. At this point I hope it is simple to characterize a conductive material such as the one whose atoms have electrons both in the valence band, both in the conduction band, while an insulating material is characterized by having full only the valence band. Now, in band theory, the probability that an electron occupies a given band is calculated using the Fermi-Dirac distribution: this means that there is a non-zero probability that an insulator's electron in the valence band is promoted to the conduction band, but it is extremely low because of the large energy difference between the two levels. Moreover, there is an energy level said Fermi level that, while in the conductors is located within the conduction band, in the insulation is located between the two bands, the conduction and valence, allowing a valence electron to jump more easily in the conduction band. 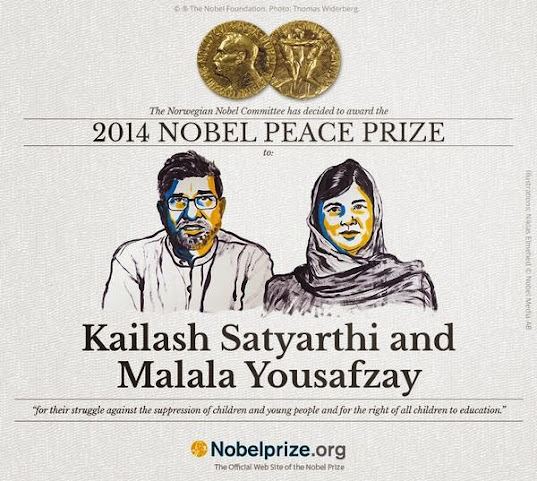 The story of this Nobel, however, began eight years earlier, in 1976. 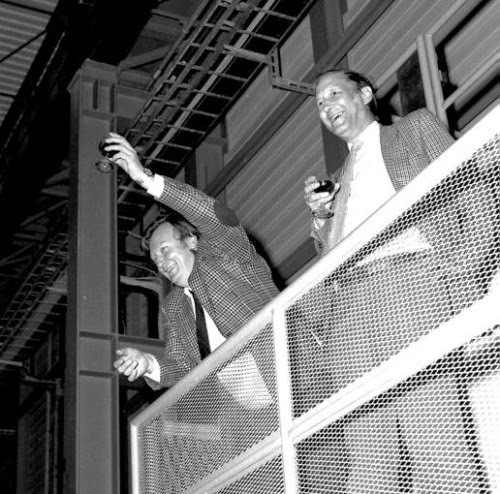 In that year, in fact, SPS, the Super Proton Synchrotron, begins to operate at CERN, originally designed to accelerate particles up to an energy of 300 GeV. 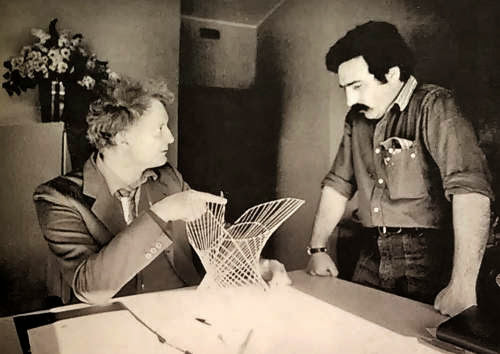 The same year David Cline, Carlo Rubbia and Peter McIntyre proposed transforming the SPS into a proton-antiproton collider, with proton and antiproton beams counter-rotating in the same beam pipe to collide head-on. This would yield centre-of-mass energies in the 500-700 GeV range(1). 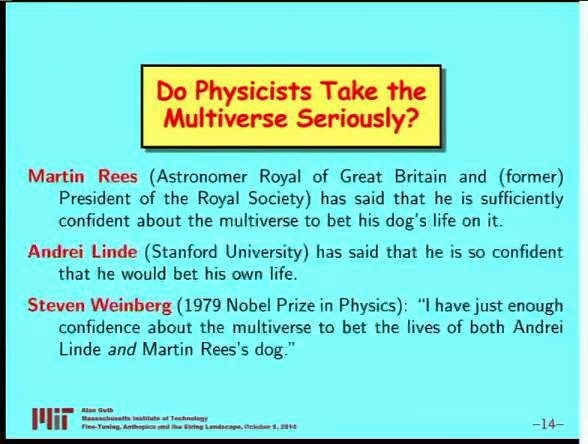 (...) stochastically cooled in the antiproton accumulator at 3.5 GeV, and this is where the expertise of Simon Van der Meer and coworkers played a decisive role(1). 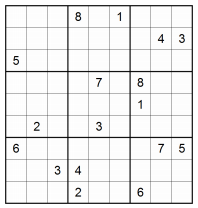 The arXiv's paper is published two years ago, but I think that every time is a good time to play sudoku! The sudoku minimum number of clues problem is the following question: what is the smallest number of clues that a sudoku puzzle can have? For several years it had been conjectured that the answer is 17. We have performed an exhaustive computer search for 16-clue sudoku puzzles, and did not find any, thus proving that the answer is indeed 17. In this article we describe our method and the actual search. As a part of this project we developed a novel way for enumerating hitting sets. 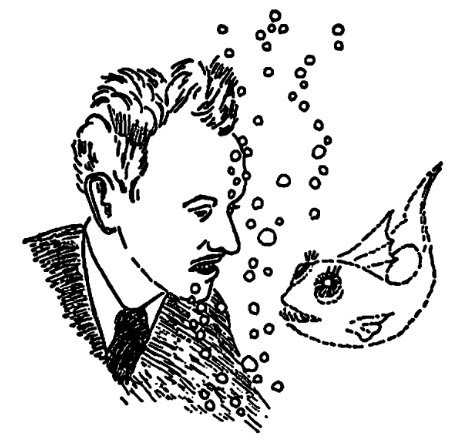 The hitting set problem is computationally hard; it is one of Karp's 21 classic NP-complete problems. A standard backtracking algorithm for finding hitting sets would not be fast enough to search for a 16-clue sudoku puzzle exhaustively, even at today's supercomputer speeds. To make an exhaustive search possible, we designed an algorithm that allowed us to efficiently enumerate hitting sets of a suitable size. [It] is a solution concept of a non-cooperative game involving two or more players, in which each player is assumed to know the equilibrium strategies of the other players, and no player has anything to gain by changing only their own strategy. If each player has chosen a strategy and no player can benefit by changing strategies while the other players keep theirs unchanged, then the current set of strategy choices and the corresponding payoffs constitute a Nash equilibrium. Stated simply, Amy and Will are in Nash equilibrium if Amy is making the best decision she can, taking into account Will's decision, and Will is making the best decision he can, taking into account Amy's decision. Likewise, a group of players are in Nash equilibrium if each one is making the best decision that he or she can, taking into account the decisions of the others in the game. Nash equilibria may, for example, be found in the game of coordination, in the prisoner's dilemma, in the paradox of Braess(6), or more generally in any strategy game. 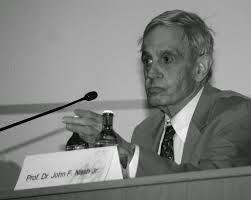 In particular, given a game, we can ask whether it has or not a Nash equilibrium: apparently deciding the existence of Nash equilibria is an intractable problem, if there is no restriction on the relationships among players. In addition for a strong Nash equilibrium, the problem is on the second level of the polynomial hierarchy, which is a scale for the classification problem based on the complexity of resolution(1). In addition to this study about Nash equilibria, Gianluigi Greco (one of my high school classmates), together with Francesco Scarcello, also studied the Nash equilibria (in this case the forced equilibria) in graphical games, where graphical game is a game represented in a graphical manner, through a graph(2).